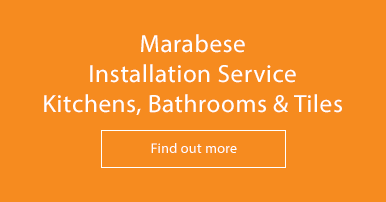 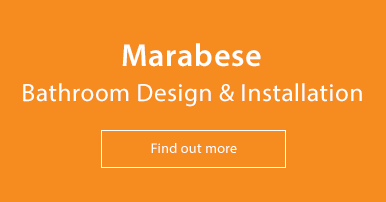 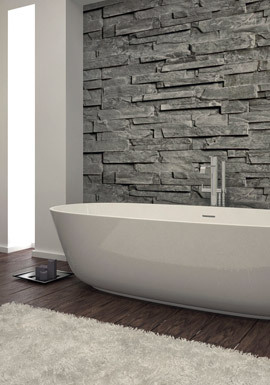 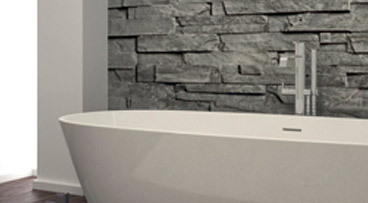 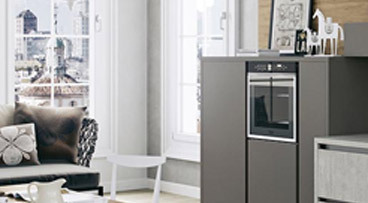 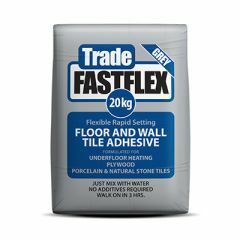 Tilemaster is a family business that has been established for over 23 years. 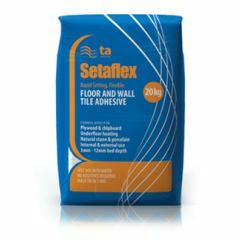 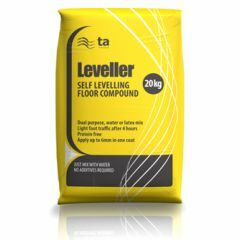 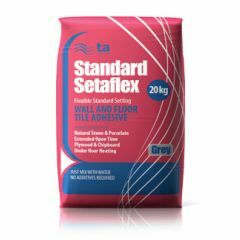 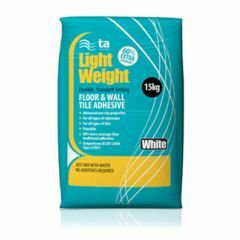 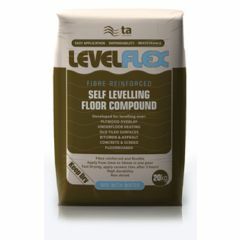 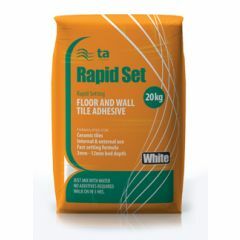 They are manufacturers of tile adhesives, Grouts and Flooring Screeds. 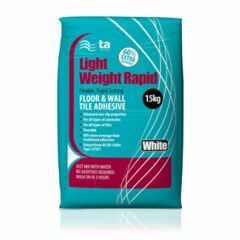 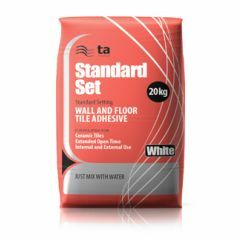 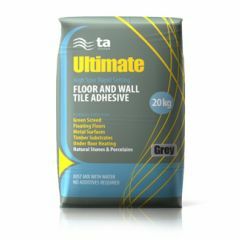 Popular lines include Tilemaster Rapid Extrabond Adhesive, Tilemaster Rapid Ultimateflex Adhesive and Tilemaster Standard Set Adhesive. 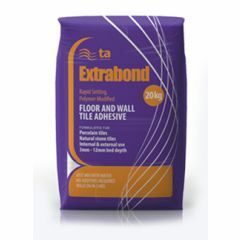 The adhesives are available in white and grey.